April is School Library Month, National Poetry Month, and National Robotics Week! Wow! Read further in the newsletter for more information and resources to plan your own celebrations! In honor of all forms of poetry – listen to Theo Wilson, a slam poet with words that reach into our being and stirs our souls. Have tissues handy and don’t say you weren’t warned. Glide is a service that lets you add information to a Google sheet, then quickly create an app from its contents, all without coding. 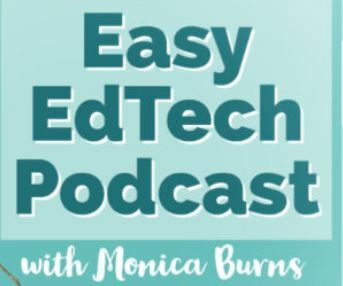 Read more at this most recent TCEA post and at Glide’s instructional video. 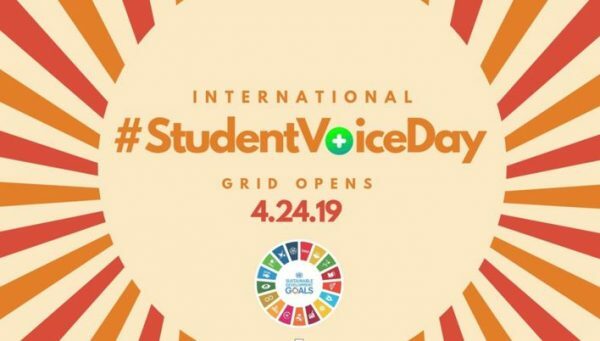 On April 24th, 2019, unite to celebrate International #StudentVoiceDay! 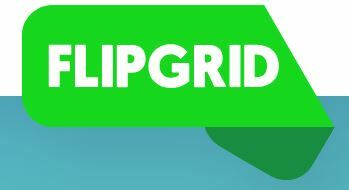 Students can join the Our Global Classroom Flipgrid and answer one question: How will you use your voice to change the world? Sign up your school, classroom, or students to participate and Amplify at #StudentVoiceDay. Call for Nominations – Making ‘IT’ Happen! 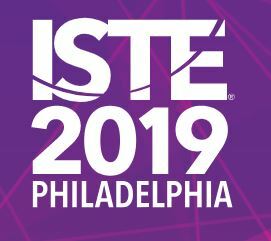 3 Rules to Spark Learning – Ramsey Musallam, a high school chemistry teacher, expands curiosity in the classroom through multimedia and new technology. May the Game Be With You! 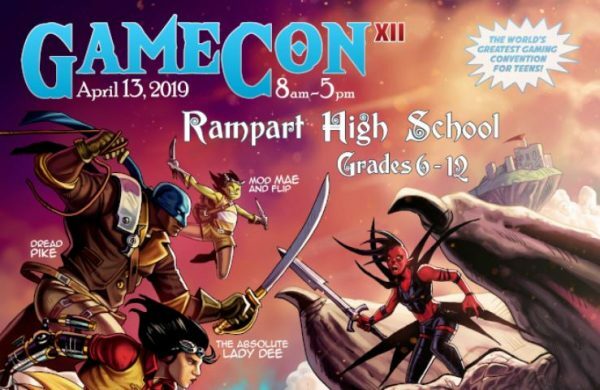 GameCon VII “The World’s Greatest Gaming Convention” for teens is happening on April 13th, 2019. For only $10, teens, (grades 6-12), receive lunch, a full day of games, and a huge amount of gaming loot. More information to share with your students at GameConVII. 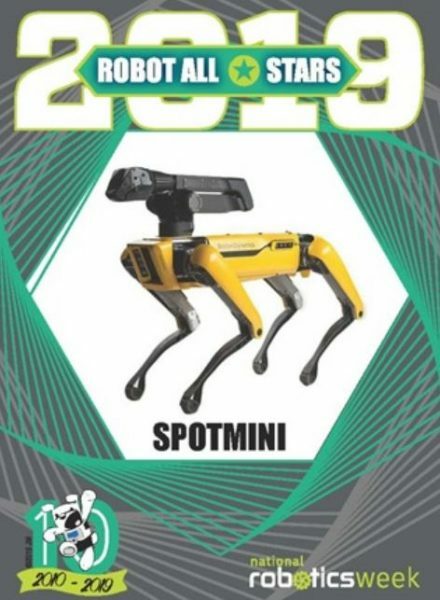 National Robotics Week is a series of grassroots events and activities during the month of April aimed at increasing public awareness of the strength and importance of the U.S. robotics industry. Georgia Tech Roundup and printable Robo Trading Cards ten famous robots developed by companies and researchers in the U.S. along with facts about each. Use Science Buddies NGSS aligned, free Lesson Plans to do robotics activities with simple circuits for elementary and middle school students. Using electronics parts, craft supplies, and recycled materials, students can build their own unique robots and explore engineering design, too! Write the World offers a range of tools and resources to help you create a vibrant writing community within your classroom. Currently, there are 20,000 students participating in over 100 countries. To start you can also visit her blog and read her article on Virtual Reality Without a Headset and download her Getting Started with Virtual Reality Handbook.